To receive an application for 2018 Season please contact adura@holyredeemer.com or call 215-914-4109. Various size plots are available for a seasonal fee. 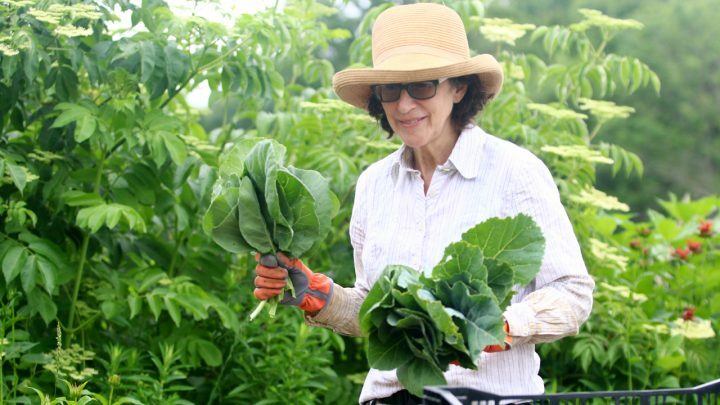 Gardeners agree to volunteer in a community supported garden on a weekly basis. 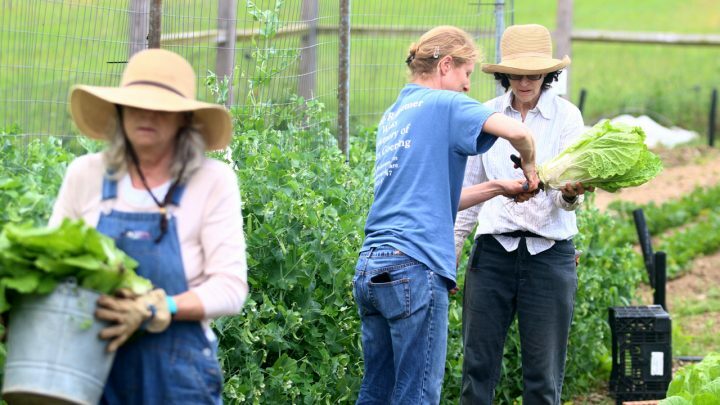 Individuals are welcome to participate solely in the community supported garden with the benefit of receiving a share of the produce. SERVE at Redeemer Valley Garden for 3 weeks. LEARN about sustainable growing practices. 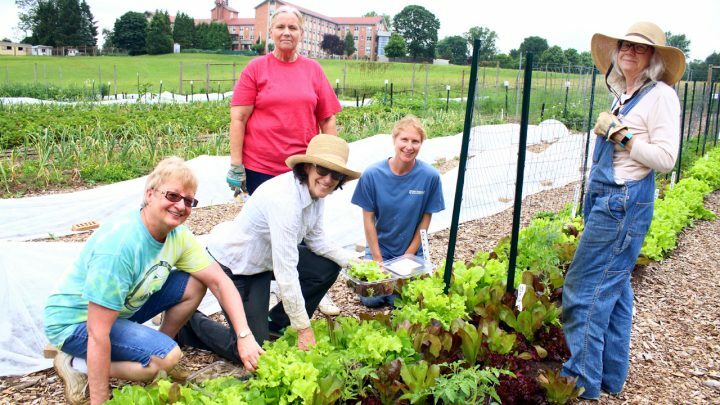 The community garden is a great way to be involved in your community! Service events for schools and other organizations provide the opportunity to share your gifts for a greater good. 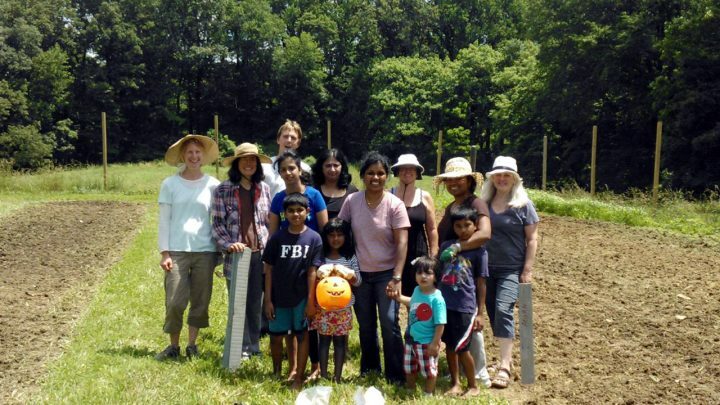 The garden provides fresh local food to the local community through food cupboards, farm markets, and volunteers. The garden also provides fun hands-on education about nature and gardening. Service events can range from 2 hours to a full day. To arrange an event please contact Sr. Ana Dura at 215-914-4109. Interested in Becoming a Member? Contact us.